I live in central Indiana. We endured a “blizzard” (well, a blizzard warning at least) that dumped from 6-12 inches of snow around these parts the day after Christmas. 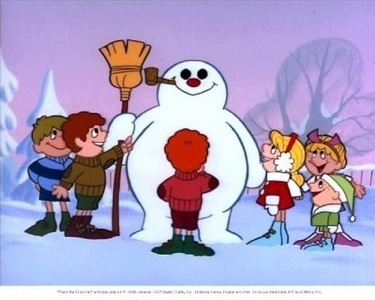 Then, Friday evening – three days after Christmas – some spots got another six inches of snow. With the temperature in the teens this morning, there is still a lot of H2O in its solid forms around here. I worked the day after Christmas but luckily was able to drive to work before the worst of the storm hit. Since I work on the opposite side of town from where I live, I often drive up early to beat the traffic and then enjoy a cup of coffee and maybe some reading before I report for duty at the office. This is the plan I followed last Wednesday, reaching my favorite coffee shop with about an hour of leisure time to spend before getting chained to my oar. Oddly, this story also showed up in an anthology (The Weird: A Compendium of Strange and Dark Stories) I purchased last year. [Thanks to Nina at Multo(Ghost) for making me aware of this one, too.] 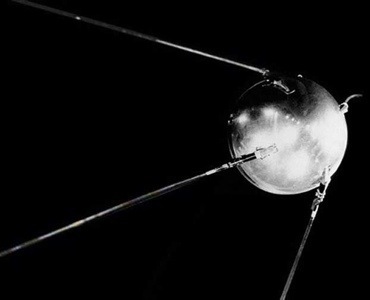 In the intro to the story in that book Murakami is quoted as saying “I write weird stories. I don’t know why I like weirdness so much. Myself, I’m a very realistic person.” I guess any story that begins “My husband’s an Ice Man,” holds every promise of being a bit weird. In spite of the objections of her parents (“listen… he’s an ice man. 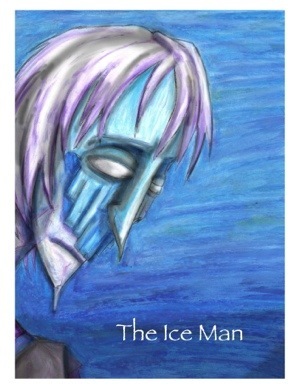 What happens if he melts?”), the narrator marries the Ice Man. She has discovered by now that he’s not made out of ice, he’s only as cold as ice. Somehow they live a relatively normal existence until one day she decides they should go on vacation to somewhere that he would enjoy, like …. The South Pole (not even Antarctica, but THE SOUTH POLE). At first he tries to dissuade her, but eventually he gets excited about the idea and it is she who – if you’ll pardon the expression – gets “cold feet” about going. It is too late to change plans now, though, and off they go. I have no idea what this story truly means, even if it was the perfect story for me to read that day. 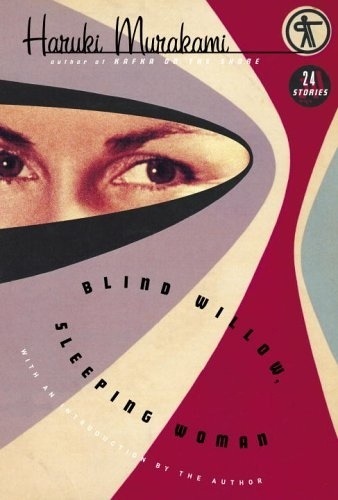 It was written in 1991 and supposedly based upon a dream Murakami’s wife had(!!) (poor thing). When thinking about the story after reading it for this second time I had a flash of insight, wondering if there was a double meaning since the sentence, “My husband’s a nice man,” is almost exactly the same as the story’s actual title. Then I realized a fundamental error in my thinking… I was reading a translation. That could not have been the author’s intent. This week’s topic is “Top Ten Books I Read This Year.” It’s been a great reading year for me, and I’ve certainly read more than ten books that I enjoyed very much. So these are ten of those memorable books, counted down with #1 being my favorite. 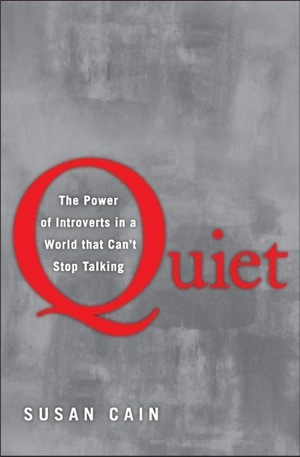 I never blogged about this book, but it was an interesting review of introverts and their place in the current world. Somewhat of an introvert myself, a lot of it rang true with me. Amusing also was the section discussing how many companies are moving toward the (more extrovert-friendly) “open office” concept, eschewing or limiting the number of traditional offices in favor of a cube-farmy feel. I lost my office to this whim last year. “It’ll foster team building and mentoring,” they said. It fosters me buying better headphones… 🙂 I was also reminded of a friend’s telling me of a definition of introvert/extrovert that I’ve always liked: “An extrovert gains energy through interacting with others, while in introvert loses energy.” I’ll second that. 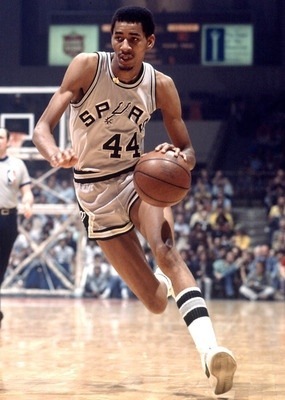 I just wrote about this one. (scroll down 🙂 ) I only discovered Murakami last year, but will likely devour his entire oeuvre before too long. I really enjoy his odd, supernatural-tinged writing. I had heard of this book “for ages” and finally got around to reading it this year. Some of the best writing I encountered, even if the subject matter wasn’t something I’d normally choose. 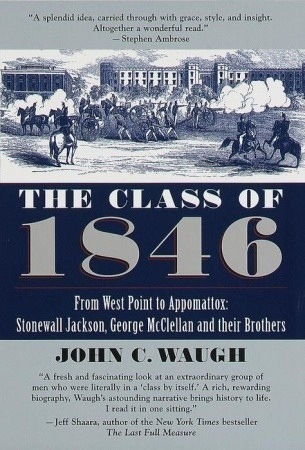 A really great history of West Point’s 1846 graduates, many of whom were key players in the U.S. Civil War, including Thomas “Stonewall” Jackson and George McClellan. I still hope to write a blog post about this one someday. I felt like I knew many of these people by the end of the book, and it was difficult to read about some of their deaths, Jackson’s in particular. I am rarely moved to the degree I was in reading it. 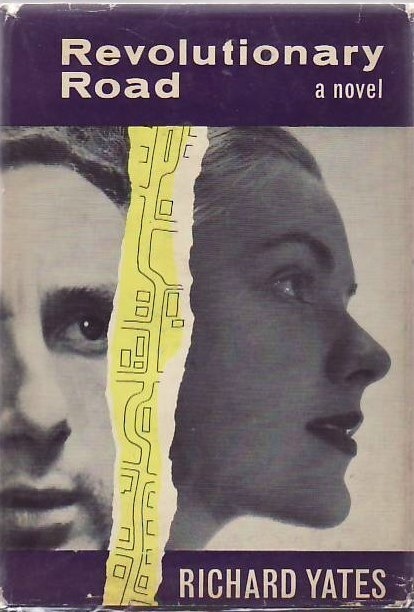 Never blogged about this depressing book either, but it was such a great commentary on what our lives have become in “Corporate America” and “Suburbia” it’s hard to believe it was written in … 1962! This one hit home with me. 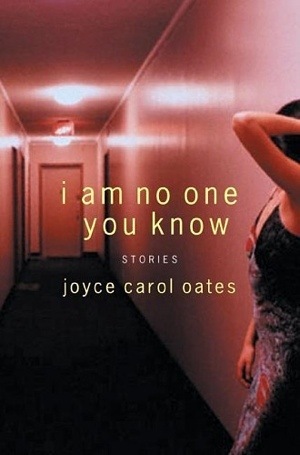 Some have argued that Joyce Carol Oates is an “acquired taste” and, if that’s true, I admit to having fully acquired it now. 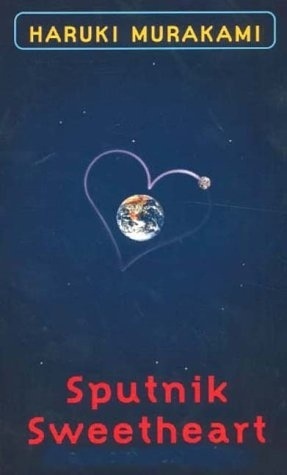 This book is a collection of short stories, many of which are quite powerful and all of which are extremely well-written. My favorite story might’ve been “The Instructor.” You should check out this collection. Appropriate reading for the holidays? In spite of this failing, his fortunes improve while in American for many years, and though he has not written or otherwise had contact with his family in all that time, decides on an impulse to return home. After all, Christmas was approaching. The rest of the story details his “prodigal” return, where his incessant bumblings further mire his path to redemption and re-acceptance. Overall, the story did kindle in me something similar to a holiday feeling. The feeling of trying to reach home for the holidays and that, once there, one might find rest and safety. 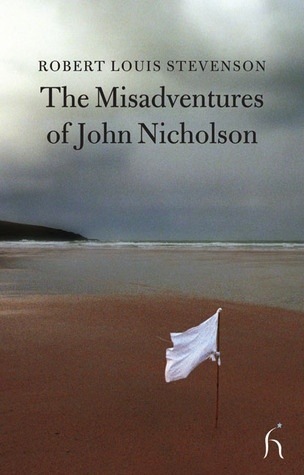 Whether the hapless John Nicholson finds this or not, I will leave for you to discover in reading the story for yourself. It may be found for free on line in many places. I fell asleep with the radio on a couple weeks ago, and when I awoke it was to the sounds of a news story relating that the body of Yasser Arafat was being exhumed so that it could be tested for signs of poison. Poison. I was instantly reminded of a short story I read a few weeks ago, “Suspicion” by Dorothy L. Sayers. It resides in one of my many short story anthologies that I’ve been using as a source for my 2012 Short Story Reading project. 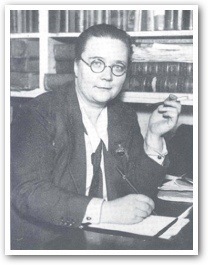 Sayers (1893-1957) was predominantly known as a writer of mysteries and crime stories, but also dabbled in drama and poetry and was herself particularly proud of her translation of Dante’s Divine Comedy. This was the first work of hers I’d read, and I didn’t know what to expect. What I got was a neatly constructed story that was somewhat reminiscent to me of “The Red Signal” by Agatha Christie (which I read last year) in the tidiness of its plot line. Particularly memorable to me was a scene in the epic, big budget film, “Cleopatra,” starring Richard Burton as Mark Antony and Rex Harrison(!) 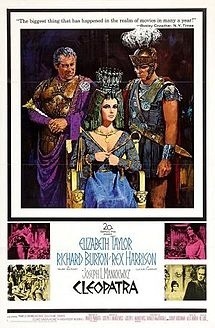 as Julius Caesar, with the young Elizabeth Taylor in the title role. One of Cleo’s female servant/”tasters” brings her a cup of wine, pretends to taste it, then proceeds to hand it to the queen. One of the Queen’s “ladies-in-waiting” notices that the servant only pretended to taste it and alerts Cleopatra. “Drink it,” orders the Queen. The hapless servant admits it is poisoned and begs Cleopatra to forgive her. The Queen then says, “I forgive you… Now drink it.” She complies and, of course, proceeds to drop dead. Enough with the digression. What happens in this story? Well, “Mr. Mummery” is commuting to the office by train when he begins to notice an increasing pain in his stomach. Though dreading what might be an oncoming sickness, he continues to read the paper, which includes the sensational account of a case of poisoning wherein a cook – known only as Mrs. Andrews – had, using arsenic, victimized the family which she served. Mr. Mummery doesn’t immediately make the connection that he and his wife had recently hired a new cook “with no references.” The rest of the story follows Mr. Mummery’s increasing paranoia (er, suspicion) that he is being poisoned by their new cook. He notices that a container of arsenic used as an insect killer in his gardening activities has a “loose stopper” even though he’s sure he replaced firmly after his last use. Though he recovers from his initial illness, his wife is also sickly (though this is not unusual for her) and he decides to be more careful and “drink more orange juice.” In spite of his caution, however, he suffers from another, more serious attack. 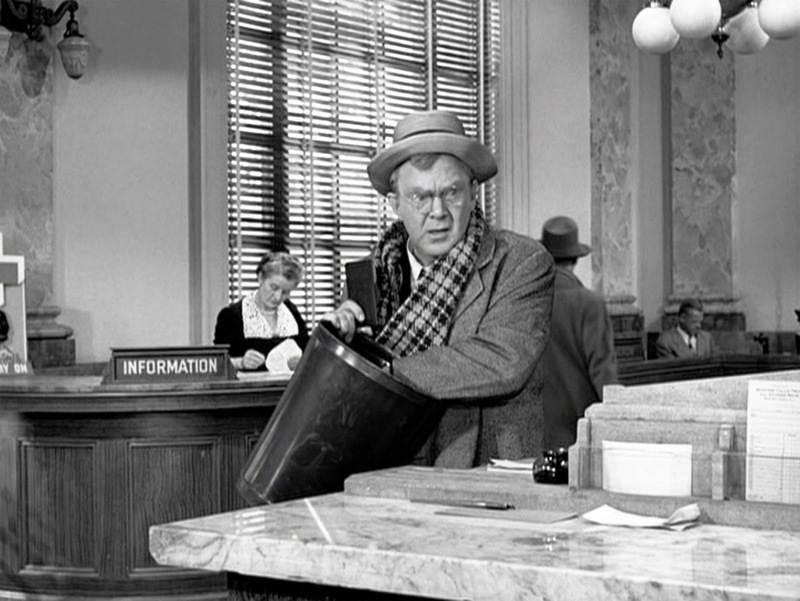 Just as the evidence against the new cook seems to pile up, the mysterious Mrs. Andrews is captured by the police. With her no longer being at large, what could be the cause of his ailments? Is there more than one poisoner at large? Has he let his suspicion run away with him? We only find out in the final sentence of this story. 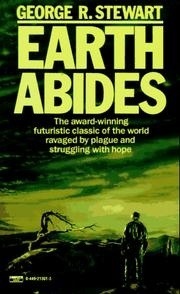 I couldn’t find this story available on line, nor could I even find it for sale anywhere. Perhaps it resides only in my anthology…(if anyone knows of a collection it’s in that’s for sale, please let me know and. I will share a link with my readers). Update: Nina put me on the right track – here is an Amazon link to the story collection that includes “Suspicion” for those who might be interested: http://www.amazon.com/In-Teeth-Evidence-Dorothy-Sayers/dp/0061043567 For my part, I wouldn’t mind exploring some other works by this author. Are there any Sayers experts out there? 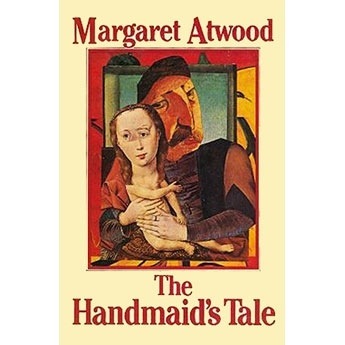 Favorite works to recommend? This was what the last sentence of the book’s summary on Goodreads.com says. Although I have a default setting of distrust when it comes to Goodreads (or any similar site’s) summaries, when I revisited this one after I had read the novel, I thought this sentence perfectly described the book. The rest of the summary, though, was a little misleading. “What on earth could that be about?” I wondered. Included in the Goodreads.com summary was the statement that the novel: “plunges us into an urbane Japan of jazz bars, coffee shops, Jack Kerouac, and the Beatles.” Well, that sounded great, as I am a fan of nearly all those things. Unfortunately, they don’t figure that prominently in the story. 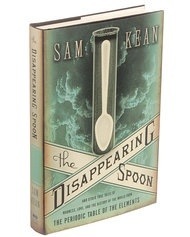 The reader does learn quickly, though, the source of the odd title: one of the characters is the 22-year old woman Sumire, a fledgling but prolific writer who is “absolutely nuts” about Jack Kerouac, and later, when she meets the “older woman” who becomes her first true love, she is asked about Kerouac by the woman who says, “wasn’t he a ‘Sputnik? '” confusing that foreign word with the term “beatnik.” Sadly, we leave Kerouac behind at that point of the book. The book becomes the story of an odd love triangle, or more properly stated, an unrequited love triangle. The narrator, a man whose name is only given to the reader as “K,” is a couple years older than Sumire and in love with her, despite the fact that he knows she does not feel the same about him. They are, however, kind of intellectual soul mates, and though tormented by his unrequited love, K cannot leave her orbit. Things change a little when Sumire meets the older – and wealthy – Miu, who is impressed with this odd girl and hires her to help in her business. Her working relationship with Miu leads Sumire to become a little more sophisticated in dress and manner. She is unable, though, to let Miu know of her feelings toward her. This is where we are when Murakami adds his standard dollop of the supernatural to the story. On a European trip, Miu and Sumire spend a few days on a small Greek island when strange things begin to happen… Events lead Miu to call K and ask that he come to the island. How’s that for heartbreaking? In my opinion, the book may have effectively ended here, but K returns to Japan and his life’s routines. We – well, maybe kinda sort of – find out what became of Sumire, but I wondered if this was something better left to the reader’s imagination. After re-reading this post, it sounds like I’m labeling the book as a real downer, but it’s not. I really, really liked it. Even more so than the suicide-strewn “Norwegian Wood” which somehow wasn’t exactly a downer (for this reader, anyway) either. P.S. 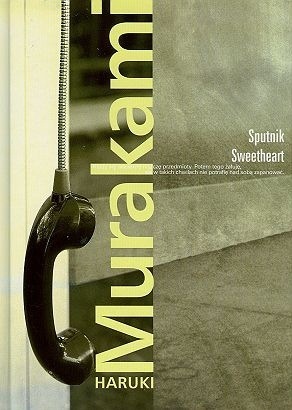 I would also like to thank the blogger Dolce Belezza for first suggesting Murakami to me when I was looking for short stories to fill my 2011 reading project. 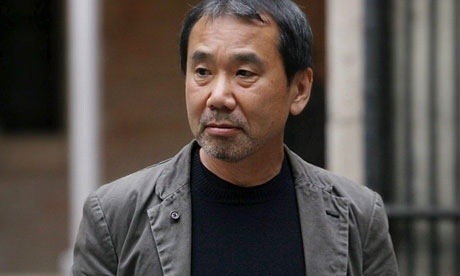 What do you think of Murakami. What should I read next by this author? 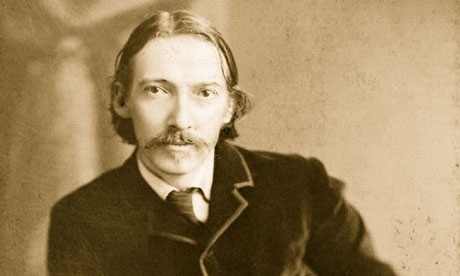 Today (December 3rd) marks the 118th anniversary of the death of Robert Louis Stevenson (1850-1894). Coincidence (or was it something “more?”) led me to draw the seven of spades for my short story reading project, which led me to his short story, Markheim. I own this story as part of my volume “Great Ghost Stories of the World.” Published in 1885, it was somewhat reminiscent of Poe’s stories “The Tell-Tale Heart” and “The Black Cat,” both written about forty years earlier. Also clear is the influence of Dostoevsky’s “Crime and Punishment,” published shortly before Stevenson’s story was written. So tells the title character to an aged shopkeeper. This is just a pretense, however, as his real intent is of a criminal nature – to rob and plunder the old man’s quarters located above the shop. This plan could hardly be accomplished without incapacitating the shopkeeper in some way. Markheim chooses the most extreme way, stabbing the man to death when he turns to replace an item on the shelf. 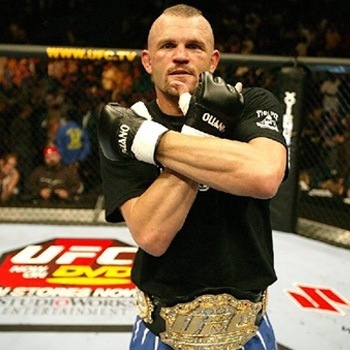 Their debate naturally causes a re-evaluation by Markheim of the path he has chosen. He claims that “…this crime on which you find me is my last,” but his visitor knows better and seems to convince Markheim that he is deluding himself on that score. An early arrival home of the shopkeepers servant-girl forces Markheim to a decision. Does he continue his evil ways or not? A good story. 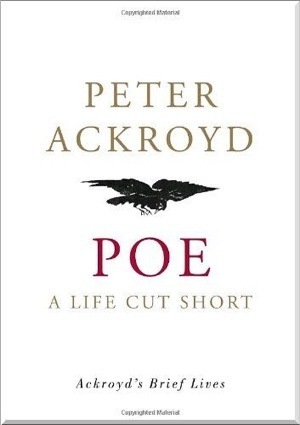 I didn’t find it as engaging as Poe’s work mentioned above (or Dostoevsky!) 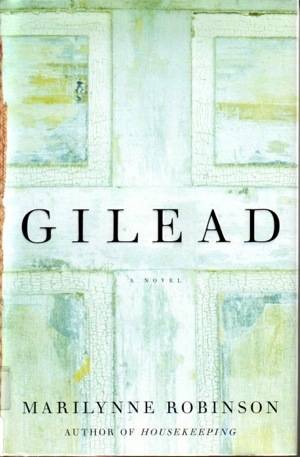 but it was an effective study of guilt and remorse – AND the possibility of redemption. I’ve written about Stevenson a couple times before – about the novel, “Prince Otto,” and in general related to Dr. Jekyll and Mr.Hyde How about you? Any thoughts on Stevenson or the topics covered by this story?